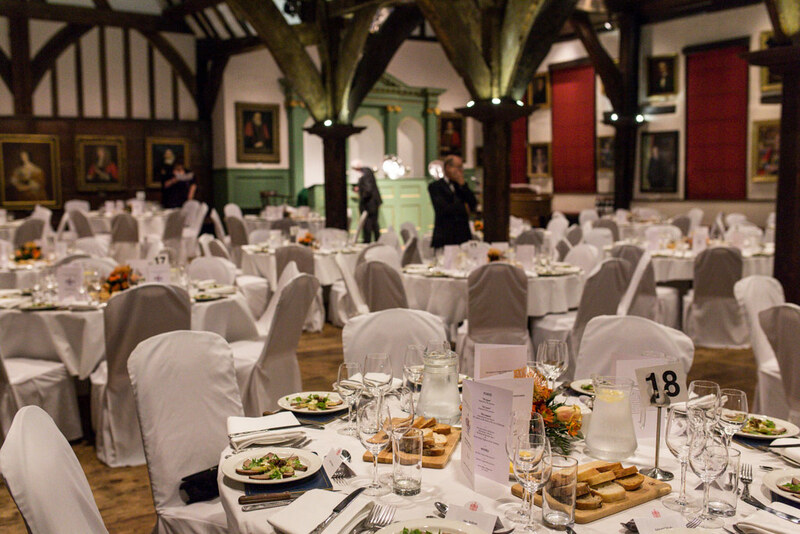 The Company of Merchant Adventurers has an unbroken history of business within the City of York operating from the Hall from since 1357, so a venue for dinners, presentations and meetings, the Merchant Adventurers’ Hall is unparalleled. The Hall makes an excellent setting for dining, whether it’s to celebrate with your staff or impress partners and clients. 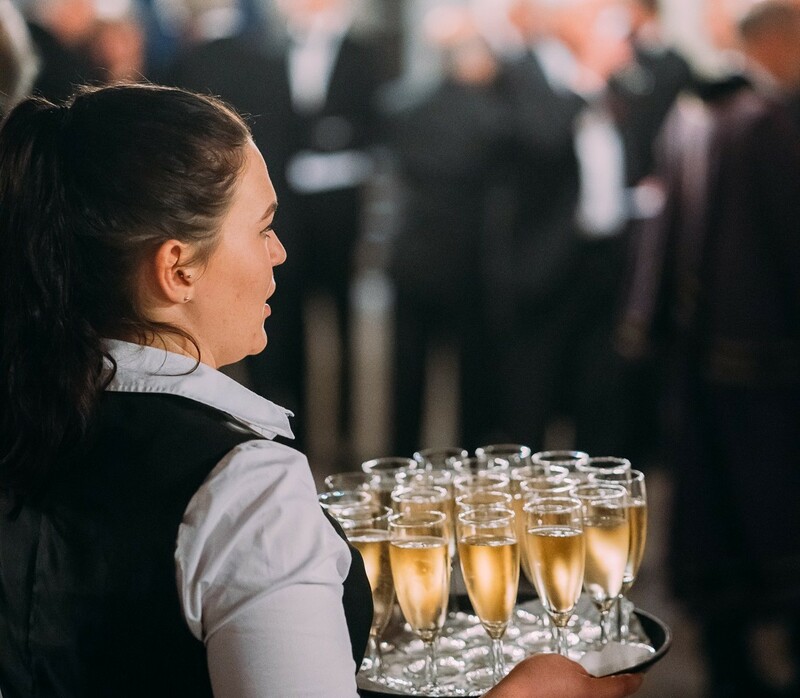 Our five dedicated caterers can provide you with a delicious silver service dinner in the Great Hall, preceeded or followed by a drinks reception and entertainment in the atmospheric Undercroft. 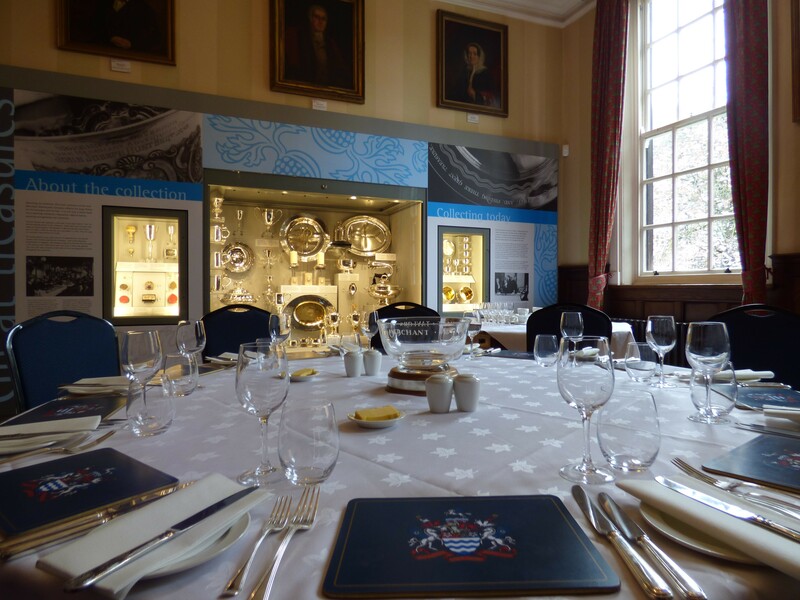 When hosting smaller groups, we recommend the intimate Governor’s Parlour or elegant Committee Room, these are suitable for private dining for up to 20 people. 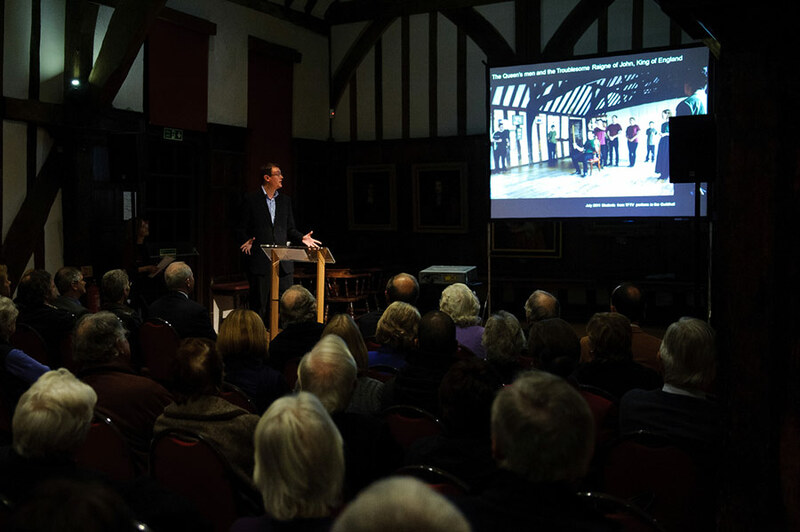 Early booking of the Hall is recommended as it is a popular venue. Please call us on 01904 654818 or email us to discuss your requirements. Viewings of the Hall are by appointment only. The Hall is Wi-Fi enabled. Stiletto heels are not permitted in the Hall, this is to protect both you and our ancient wooden floor. Please ensure that all conference delegates are aware of this. If corporate guests do have heels that are smaller than a 5 pence coin they will be required to buy heel caps at £3.50 a pair from the Hall office. We do not pay commission to agencies on any bookings.